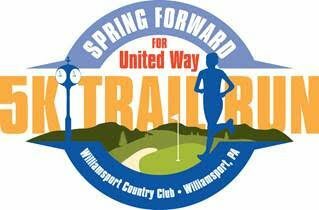 The inaugural Spring Forward for United Way 5K Trail Run / Walk is a great way to get some miles in around the scenic Williamsport Country Club. A mostly flat course should help you shave off some time when the clocks move ahead! 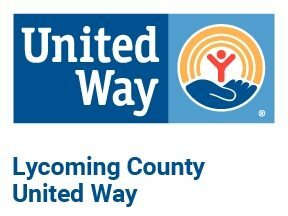 Race Day registration is available starting at 8:30am and is $30.